The Career Development Office is here to help launch your career. We offer individual counseling, workshops, events, and job fairs, and useful tips on everything from networking to personal, professional development. We hope you will explore and make use of the full range of resources available. Review our Complete Guide to the Legal Job Search Process, covering topics from resumes and cover letters to national job fairs. Look for available employment opportunities on Widener Law Commonwealth's Symplicity Job Bank. Read more about job search websites and other online resources in our Complete Guide to the Legal Job Search Process. Download the Timetable of Current Hiring Practices for Legal Employment. Learn about our Fall and Spring recruitment programs, welcoming a variety of employers to campus. Find more information on job fairs in our Complete Guide to the Legal Job Search Process. The Career Development Office understands the challenges of balancing school, family and a job and will work with you to accommodate your busy schedule. We provide evening office hours and are available, upon request, for evening and telephone appointments. We encourage you to begin crafting a job search strategy early in your law school career. A career counselor can help you define your objectives, design a resume, draft cover letters and prepare for interviews. 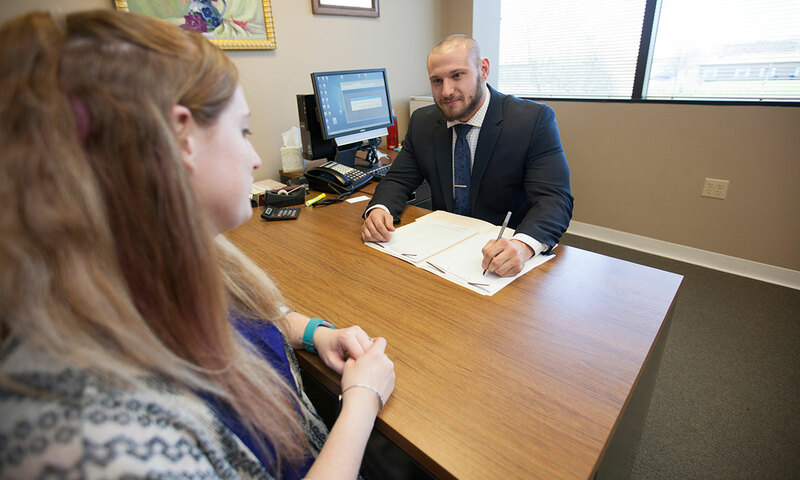 They can also help you develop a plan to transition to a legal position from your current job, or help you find ways to gain legal experience that will fit your schedule. The CDO also offers workshops and presentations which are available any time on the CDO TWEN page for your convenience. Additionally, the CDO offers networking events in the evening hours. Check with the Office and your Widener Law Commonwealth email account for information concerning upcoming events.